Trey Morgan's Lessons and Sermons - Are You A Good One or Bad One? 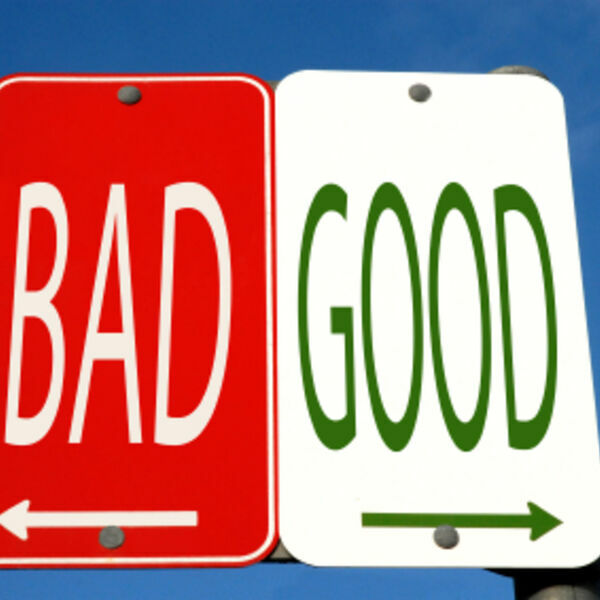 Are You A Good One or Bad One? Description: Everyone sets an example ... good or bad. Which are you? Everyone sets an example ... good or bad. Which are you?